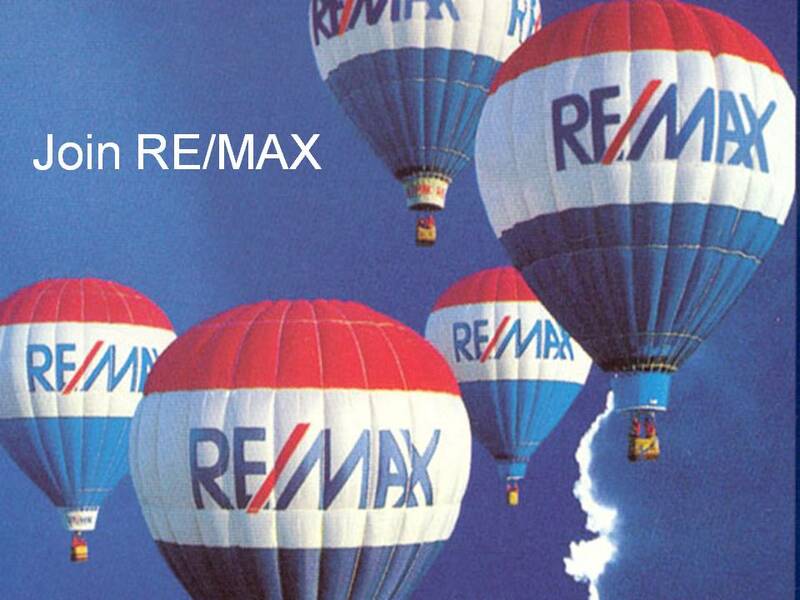 Experience the Best in Real Estate Service with RE/MAX Lakeside! 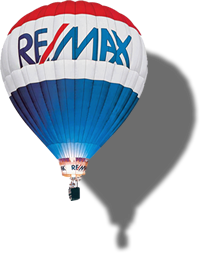 With the highest level of professional services that you have come to expect from your Real Estate Professional. We will work hard to make sure that you are completely satisfied. Tap into our team's experience in both the Tri-Lakes and Kansas City markets. We will earn your trust as we work together towards a common goal. Give us a call...or come by our office today!